DETROIT - "Shattered: Black Friday" is a 10-episode podcast investigating the disappearance of the Skelton Brothers from their home in Morenci, Michigan on Nov. 26, 2010. 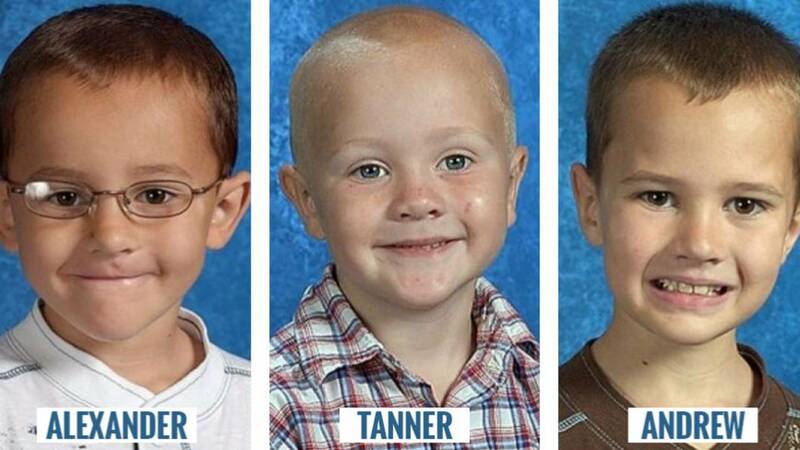 The three young boys went missing from a small town in Michigan on Black Friday, the day after Thanksgiving known annually for holiday shopping deals, in 2010. The tragic case turned a small town upside down, left its people brokenhearted and drew national attention to a case that remains unsolved. When they went missing, Andrew, the oldest of the brothers was nine, the middle boy, Alexander, was 7, and the youngest, Tanner, was just 5 years old. After 10 years of marriage in September 2010, Tanya filed for divorce. There weren’t any signs of trouble until John started to push Tanya to move the family to Florida. She had no interest in that idea, but John would eventually push the issue to a breaking point. He decided that he would pick the boys up from school and drive them to Florida without Tanya — or even telling her. This set off a chain of events that led to the demise of their relationship. Eventually John would be served with papers and his actions would sway the judge to award Tanya exclusive custody. 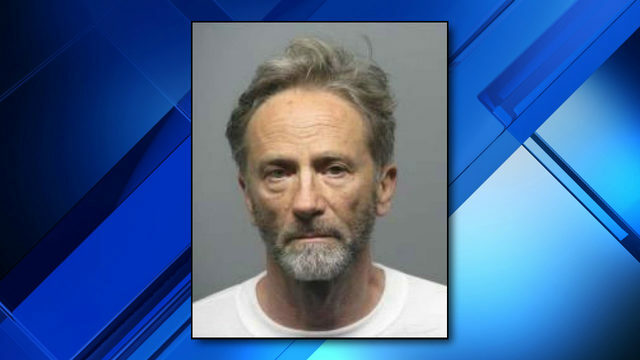 After talking things over with her lawyer, Tanya decided she should offer John visitation rights—because in the eyes of the judge it would look more favorable — so she did — and that would change the course of her life forever. LISTEN: Episode 1 -- "Shattered"